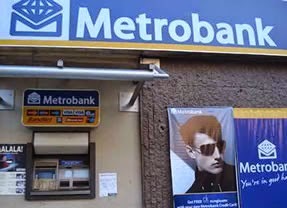 The table below contains the list of Metrobank ATM (automated teller machine) centers found in Valenzeula City. To easily find the branch that you are looking for, just press Ctrl + F on your keyboard and type the address of the branch you are looking for and hit the Enter key. Please refer to the list below for more details.